TNA Wrestling taped their One Night Only: Rivals show on Saturday from Roanoke Rapids, North Carolina. It&apos;s currently unknown when the pay-per-view will air on cable/satellite systems. * James Storm b. Mr. Anderson when The Great Sanada kicked Anderson in the head when the referee had his back turned. * Kenny King b. Samoa Joe, DJ Z, Kenny King and The Great Sanada. The match was contested under Elimination Rules, with Joe eliminating DJ Z and Sanada. King got the win when Sanada, who was eliminated, spit green mist in Joe&apos;s eyes, which allowed for King to pin him. * Eric Young b. Abyss in a Monster&apos;s Ball match with various weapons. 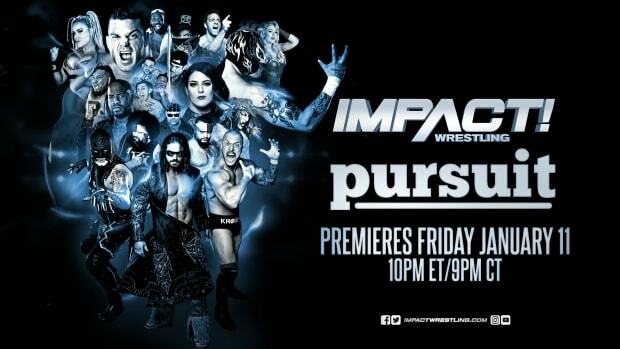 * They taped a British Boot Camp match with Angelina Love leading one team and Al Snow leading the other. It was an 8-person inter gender bout with the heels (led by Love) going over.